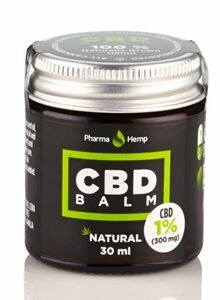 PharmaHemp Review - Is it the Best CBD Company? 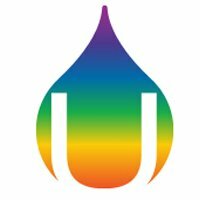 PharmaHemp is a premier family-owned company which works by sourcing specific seeds for their unique cannabinoid ratios/percentages. PharmaHemp products are known to harvest their CBD or hemp using traditional methods. This involves specialized methods like harvesting by hand and this helps keep a check on the quality of their source material. At PharmaHemp, makers are passionate about the use of sustainable methods and innovative technology and this will help bring the purest, CBD-rich products onto the health market. To ensure that they only source the best organic hemp free of pesticides and heavy metals, PharmaHemp procures them from the organic growing farms in Europe, including those of Slovenia and Croatia. Why should you choose the Products of PharmaHemp? PharmaHemp sources effectively organic European hemp from the pristine subalpine regions of Slovenia and Croatia. This will ensure that the CBD found is of the highest quality. The finest CO2 extraction process which is considered the most superior method is used during the product creation process. 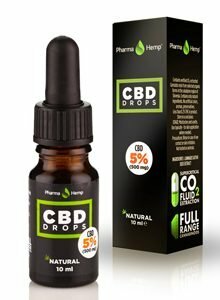 They offer CBD testing services and strive to bring pure CBD rich products. The products are reasonably priced and this ensures that the products can be affordable. One does not need a prescription for their products. 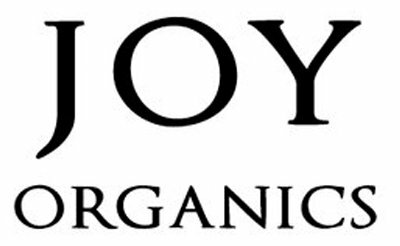 All products are tested and third-party monitored to bring you natural, CBD extracts. This 4.5 g lipstick contains 3% CBD. It preserves all terpenes, cannabinoids, and nutrients. It has been tested and analyzed for its microbiological adequacy. It does not have any parabens and toxins. 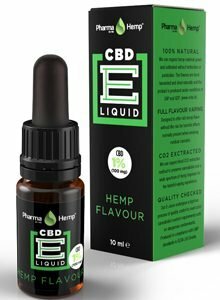 CBD e-liquids come in a 10 ml volume with 500 mg of CBD. It comes with pipettes and is available in many flavors like blueberry, apple, and hemp, citrus fruits, peach and vanilla cream. It is a premium mixture that contains CBD and has no herbicides and pesticides. It contains isolate cannabidiol and 996 mg of it that too. It is a pure product and is lab tested for purity and potency. It is vegan and these can be mixed with anything for relief. This is a lactose-free, organic, non-GMO product. It has CO2 extracted cannabis resin and has no additives. They are gluten-free and are lab tested. It is a full spectrum cannabinoid which has almost 2500 mg of CBD. They also offer lab testing of CBD related products for producers and growers. They have a lab called PharmaLab which helps in quantitative determination of cannabinoids. It is a state of the art facility for liquid chromatography. PharmaHemp is a top-notch quality, affordable brand. 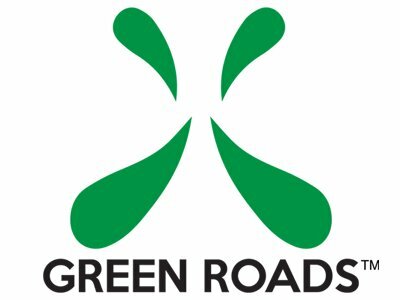 They are also constantly innovating and experimenting on their products to enable customers to derive maximum benefits. They have a high rating and are widely loved for their free shipping over 100 Euros. They support many currencies and is known for a user-friendly nature.